Being the winner of the Young Architects’ Award in year 2008, Chiu was named one of the 40 outstanding design professionals under the age of 40 by Perspective Journal in 2009. She is the founder and design principal of “cocoon architecture”, her works have been selected to exhibit at Hong Kong Art Center, detour, etc. 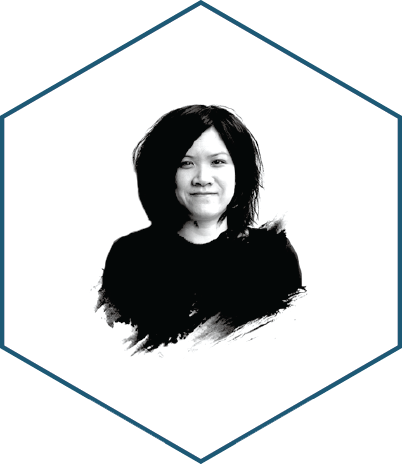 She is also an assistant professor teaching thesis for the Master of Architecture and other design studios at the University of Hong Kong and other institutes since 2010.